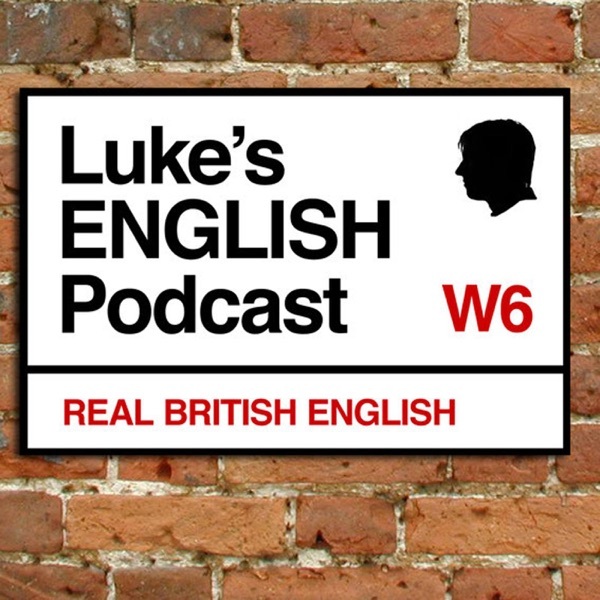 Discover Luke's ENGLISH Podcast - Learn British English with Luke Thompson 567. Alternative Christmas Stories & Poems / Beatles / Happy New Year from LEP! 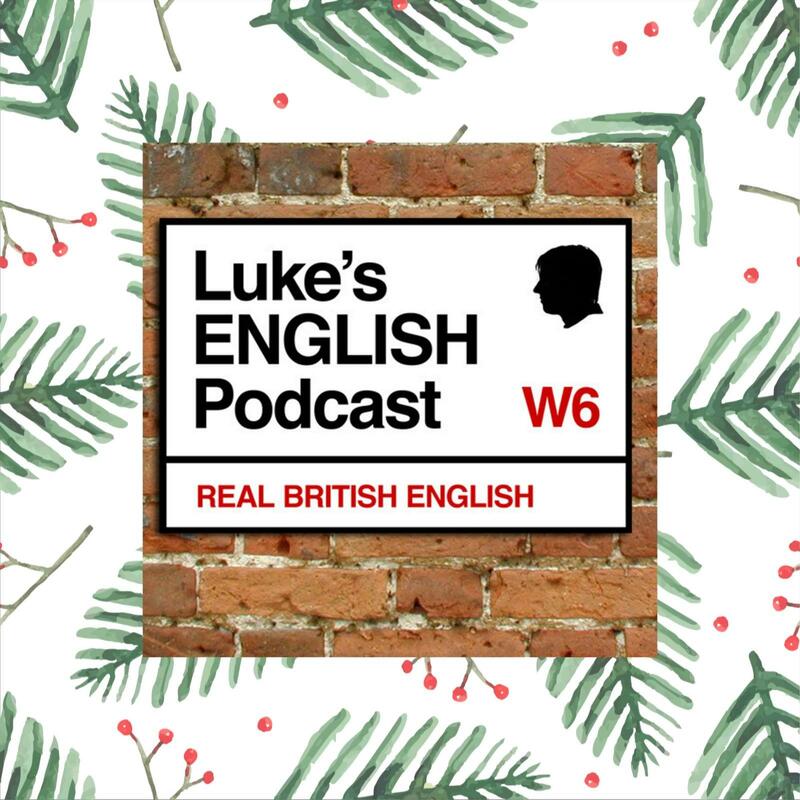 It's Christmas and New Years Eve is approaching, so it's time for the traditional Christmas episode of LEP! In this one I'm going to read some Christmas stories and a couple of poems which are a bit different to the normal stuff you get at this time of year. Also, keep listening for a funny appearance by The Beatles.